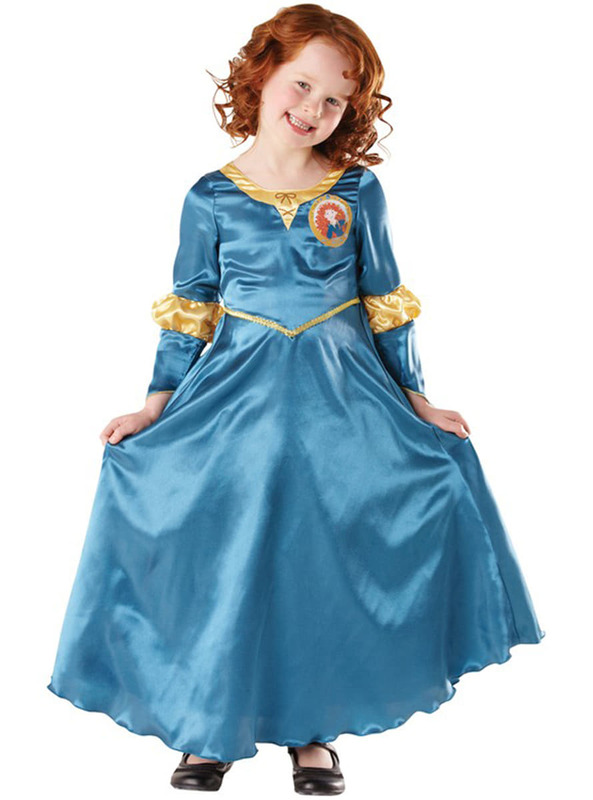 Includes an elegant blue dress with gold details and a picture of Princess Merida. Upload your photos to Instagram with the hashtag #funidelia followed by #funidelia10974. Product Rating: "Merida Brave Child Costume"